You'll know you're in Washington when the rugged scenery of snow-capped mountains and forested islands unfolds before you. Washington is quite diverse, with a blend of natural and manmade attractions, traditional and urban outlooks — something to fit the needs of every traveller. With monuments and memorials, local flavour and eclectic neighbourhoods, and a coffee shop at every corner, travellers will feel at home in Washington. 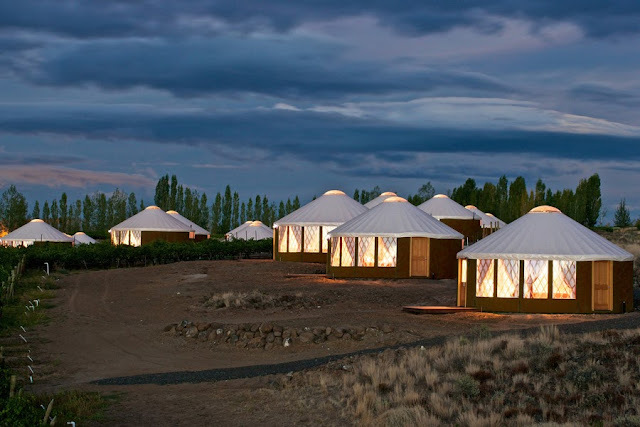 For me, it’s time to plan a getaway and opt for accommodations that are hidden gems, places that seem off-beat but offer something very special for every guest. I've found some of these rare, yet unique options for you to choose from. Enjoy this guide on what to do and where to stay in Washington. Stay surrounded by vineyards, fragrant orchards, and thought-provoking natural beauty at the Cave B Inn a one-of-a-kind, back-to-nature stay facility. The Inn offers four different accommodation options to choose from, ranging from private Cliffe-houses to Cavern Rooms, to gorgeously designed Inn Suites, and rugged Desert Yurts. The resort is perfect for a variety of experiences alternating from relaxation and pampering to fun and adventure. 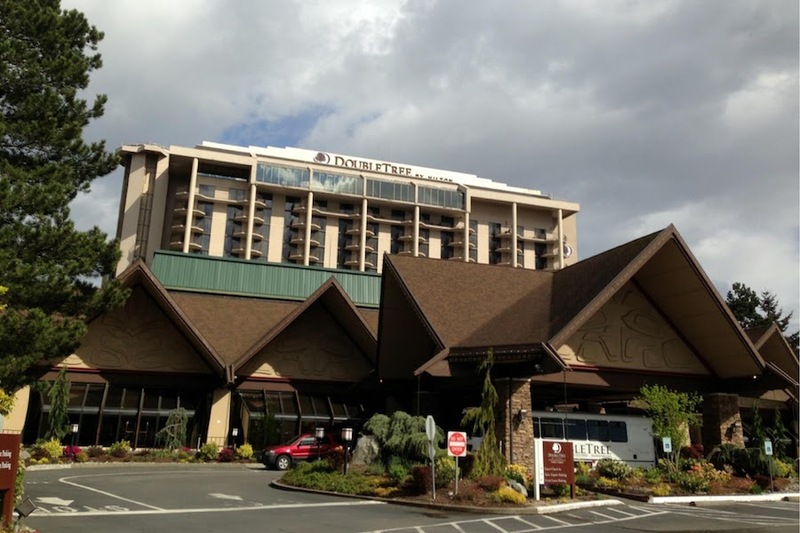 In the bustling city, stay at DoubleTree by Hilton Seattle Airport a hotel that connects every traveller across the city to the majority of Seattle's connectivity points and major attractions within record time. The hotel's proximity to the Seattle-Tacoma International Airport and the Sound Transit Light Rail Station makes the entire city accessible to travellers. With a full-service business centre, a fitness centre, and multiple dining options, it is a perfect home away from home. 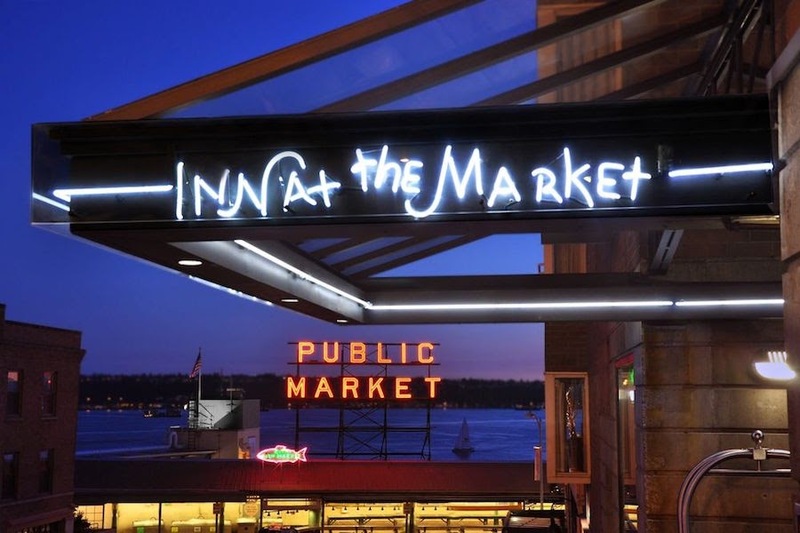 Stay right by the most popular tourist destination in Seattle, the Pike Place Market, at the Inn at the Market. The Inn at the Market is a tranquil stay option that offers modern style and comfort amidst the vibrant atmosphere of the Pike Place Market and the Seattle Waterfront. Laze on the rooftop deck enjoying the panoramic view of ferries crossing Puget Sound into a glistening sunset. One of the finest hotels in the city, Cedarbrook Lodge is not only popular for its proximity to the airport but also for the value and comfort it offers its guests. The lodge is built on 11 acres of lush green wetland and is a visual delight with its stunning views of landscaped lawns and flower gardens. 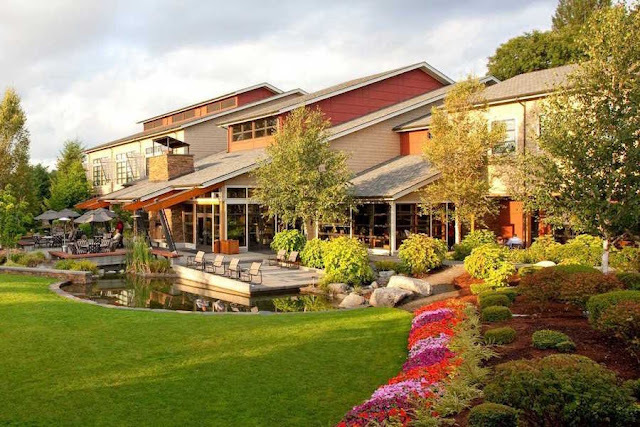 The culinary program inspired by the Northwest is one of the most valued aspects of the lodge that makes guests choose it above the other available options. 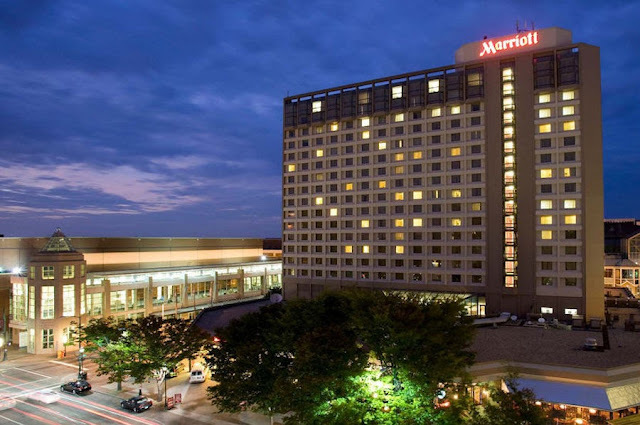 Travellers opt for the Seattle Airport Marriott for an experience beyond the ordinary. The magnificent interiors welcome travellers with its warm stone fireplace and wood-beamed atrium that spells luxury and comfort. The hotel offers an ideal setting for families with its spacious guest rooms equipped with the latest technologies and upscale amenities, a gorgeous indoor pool, and a 24-hour fitness centre. Are you ready to visit? Pack your bags now.